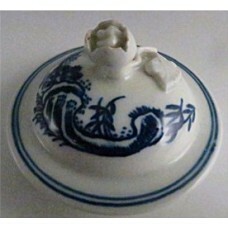 A selection of antique porcelain lids for teapots, milk jugs, sucriers, etc. 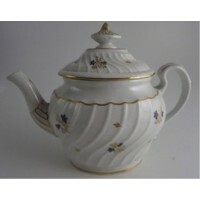 from Caughley, Worcester, New Hall, Derby and other manufacturers. 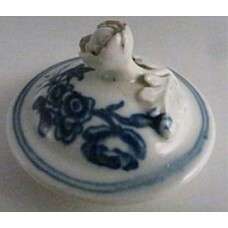 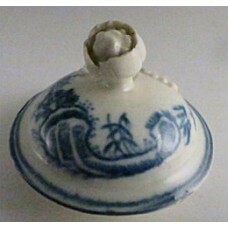 A selection of SOLD antique porcelain lids for teapots, milk jugs, sucriers, etc. 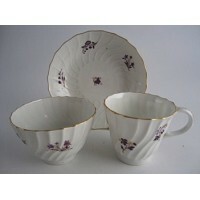 from Caughley, Worcester, New Hall, Derby and other manufacturers.